On July 15th, True Hockey will launch their all new True Pro Custom Skates by Scott Van Horne. These handmade skates are fit for performance, and we couldn’t be more excited for their release. The True Pro Custom Skates offer a high performance and pain free skating experience. 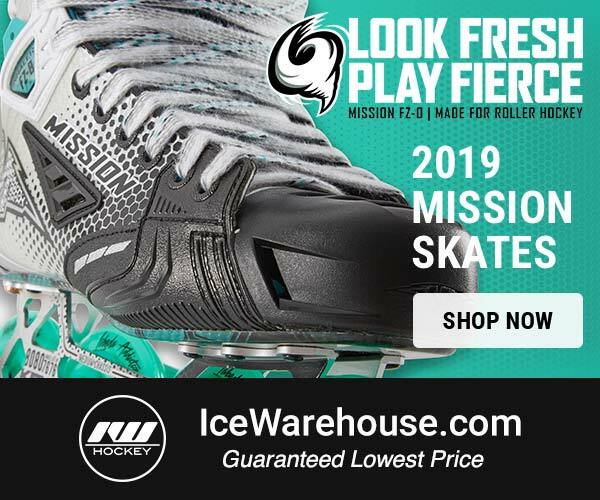 Each pair of skates is crafted for the buyers foot, making them more custom than any other skate manufacturer.True Pro Custom Skates are built on a custom 3D foot last, and then the boot is thermoformable as well. This helps to lock in your foot completely, maximizing energy, power, comfort, and control. The True tendon guard featured on the Pro Custom skates offers tremendous flexibility and stability, leading to better power transfer as well. 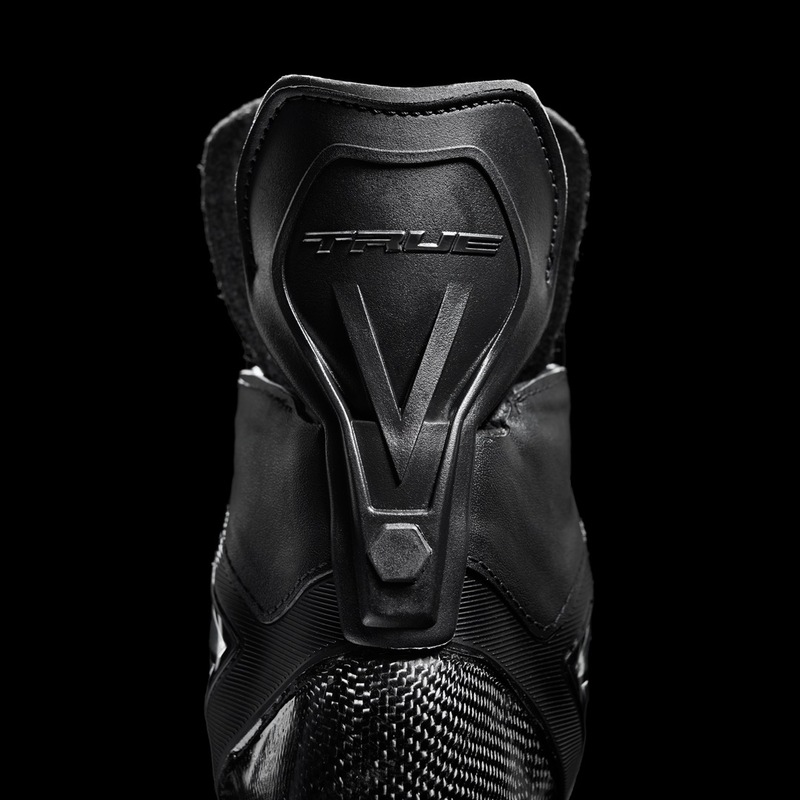 A True toe cap along with the monocoque design result in exceptional comfort and protection while skating. Additionally, True has strategically positioned the eyelets allow for a knee-forward position which helps facilitate natural and more direct energy transfer. Inside the boot you will an antimicrobial and hydrophobic liner which will quickly wick away moisture and keep your feet dry stink free. There will also be a high quality insole designed to optimize drainage while supporting Trues custom fit. Below your feet, the True Pro Custom Skates utilize a holder with BenchChange technology. This setup allows for quick blade changes which average only 18 seconds per holder via True’s magnetized blade change tool which is provided with each pair of skates. Speaking of blades, True will use StepSteel blades which are some of the best performance blades on the market. 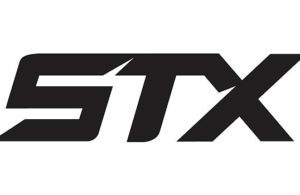 The all-new True Pro Custom skates will launch July 15th in select retail stores which can be found on True-Hockey.com. They will also be available in both Senior and Junior sizes. 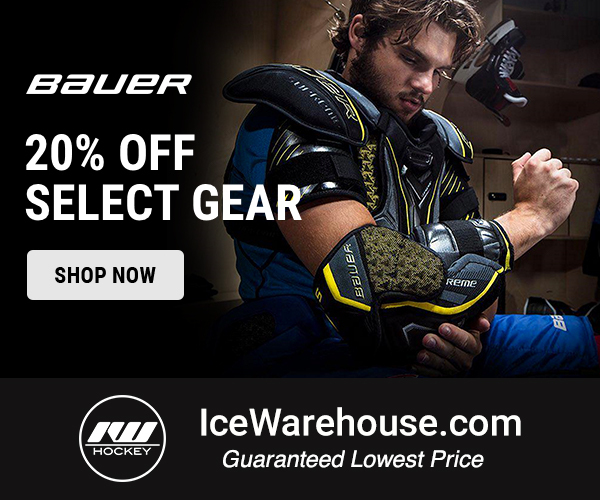 For more details, check out True-Hockey.com.